iPlay Bonded Rubber is a viable alternative to iPlay’s Poured-in-Place Rubber, having just one layer instead of two. This product consists of larger rubber pieces (2-3 inches) and is also mixed with a urethane binder. 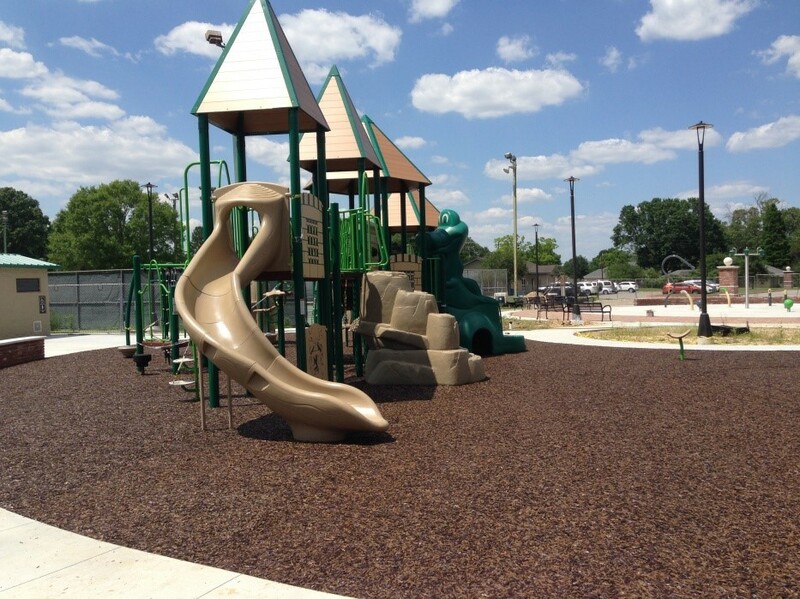 iPlay Bonded Rubber is a great alternative to wood mulch in landscaped beds, parks, and tree rings in downtown areas. 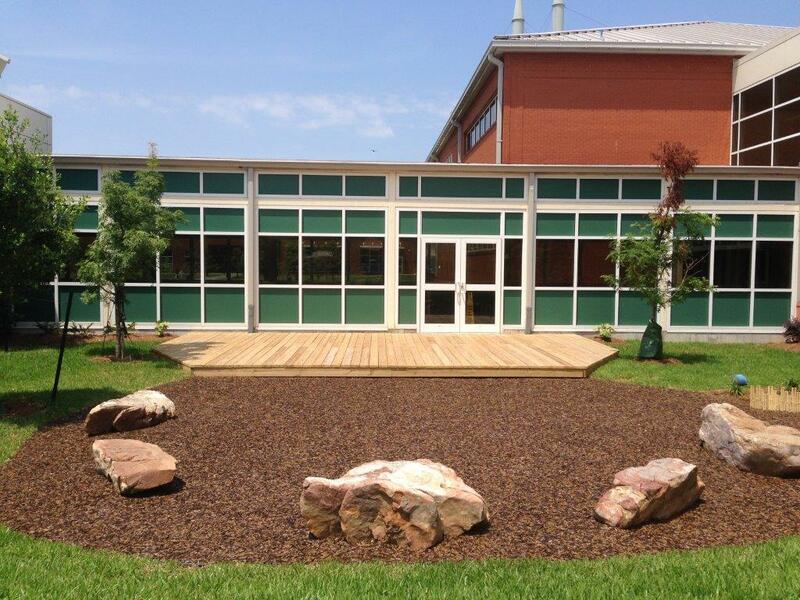 It can also be installed as a loose in-fill, similar to mulch but without the rotting, molding, and color leaching. 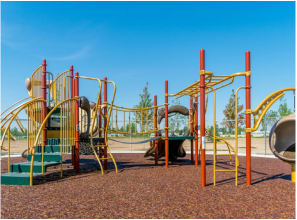 Due to its many wonderful attributes and less complex installation process, iPlay Bonded Rubber is a budget friendly option available to our customers.